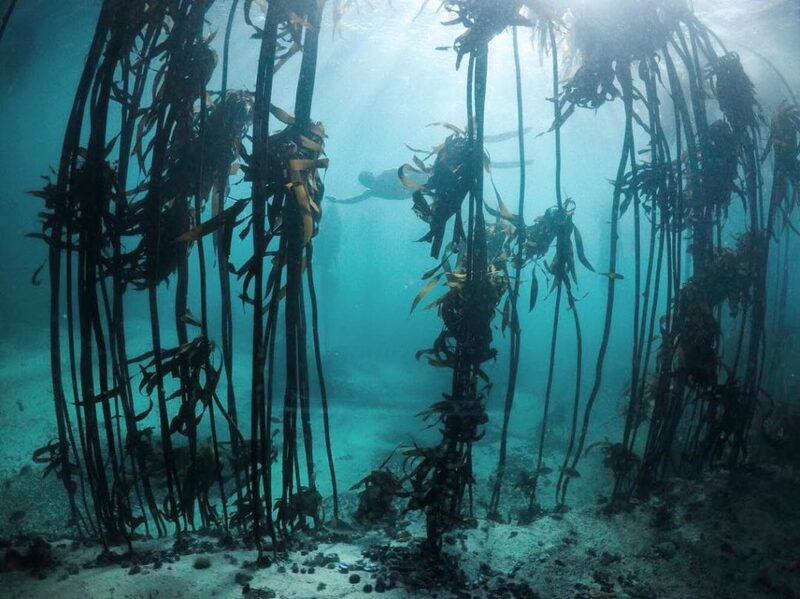 Take a rare look into the deep and mysterious world of the Cape kelp forests as the Sea-Change Project prepares to share the charm of this hidden plane below the waves of Cape Peninsula. 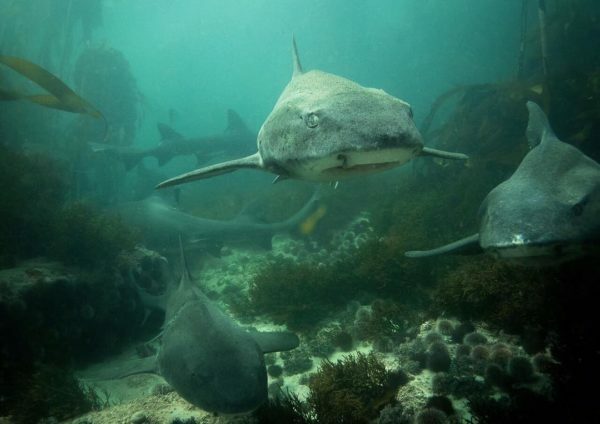 A group of scientists, storytellers, journalists and filmmakers have uncovered some truly mind-blowing wonders in the undersea forests of the Cape. Seven new species and over 40 new animal behaviours were uncovered through a tracking method developed by Craig Foster, co-founder of the Sea-Change Trust. 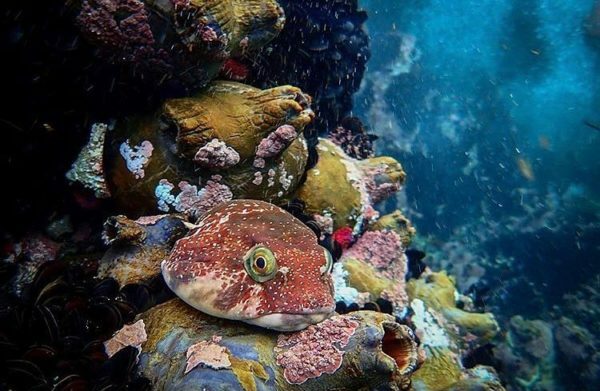 During his 8-year break from filmmaking, Craig Foster has spent most of his time immersed in the unusual marine wilderness that hides beneath the waters of Cape Town. 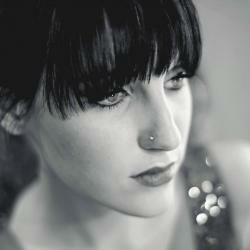 Foster is now producing a feature documentary and book to showcase the beauty of this seldom seen landscape. 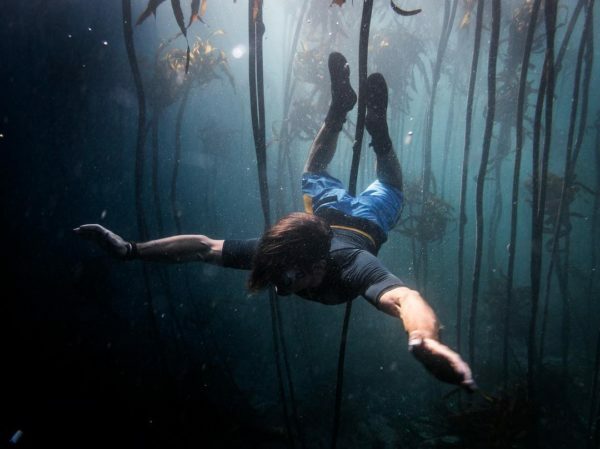 The film and book will showcase the kelp forest with a level of intimacy and sophistication that has never been seen before. 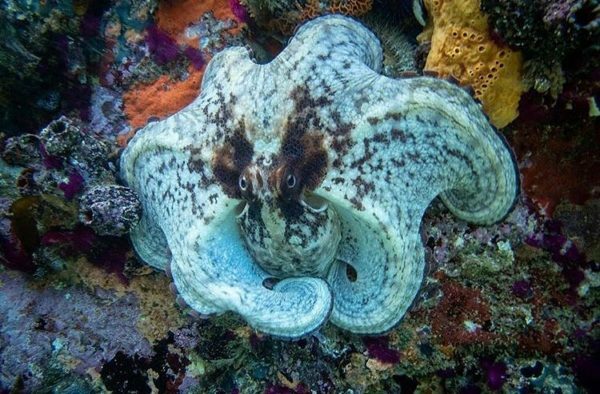 The story follows an octopus dubbed “the Superstar”, for the duration of three to five years – something that has seldom been achieved in the wild, let alone underwater. It is the story of Foster’s relationship with “the Superstar” – an eight-legged marine animal, who teaches him the oldest language on earth – the ability to track in nature. 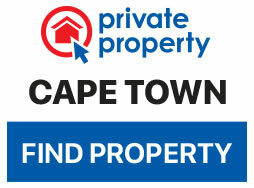 Foster spent years in the Kalahari learning to track from San Bushmen masters without success. He grew increasingly despondent about his inability to truly connect to the wild and fell into despair and depression. This is his story of recovery and renewal through rediscovering the power of oceanic life and the true nature of humanity, where you can see the unique scene of this unparalleled water wonderland from his personal viewpoint. 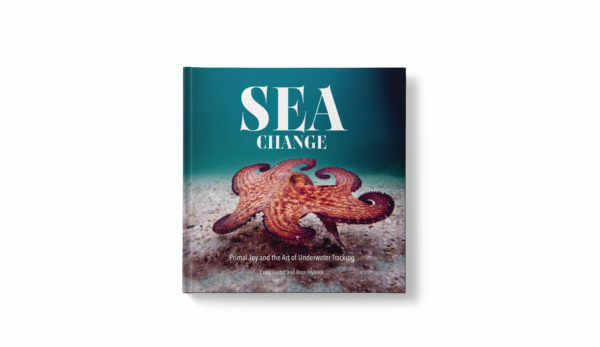 Those interested in the wonders of this hidden world can read the book by Craig Foster, Ross Frylinck and Philippa Ehrlich, showcasing the unknown beauty of this underwater ecosystem. The book titled Sea Change: Primal Joy and the art of underwater tracking, shows Foster’s skill as a world expert in kelp forest ecology and developed the world’s first form of underwater tracking. Diving without wetsuits in the icy waters, both Frylinck and Foster discovered how immersion in the cold generated new reserves of energy for their minds and bodies, and how curious forest creatures became more receptive to them. Most of the book is a love story about the unexpected relationships we can have with wild animals, each other and the wildness that still thrives within us. Published by Quivertree Publications, the book will be available from October 2018. Release dates for the documentary are yet to be announced.